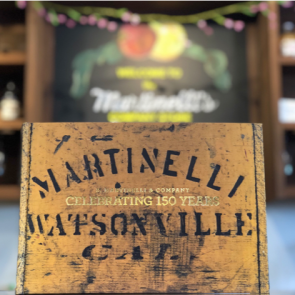 Pack your ice chest with the best! 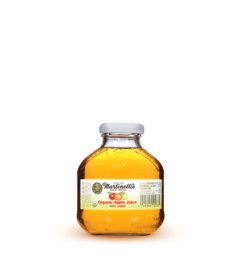 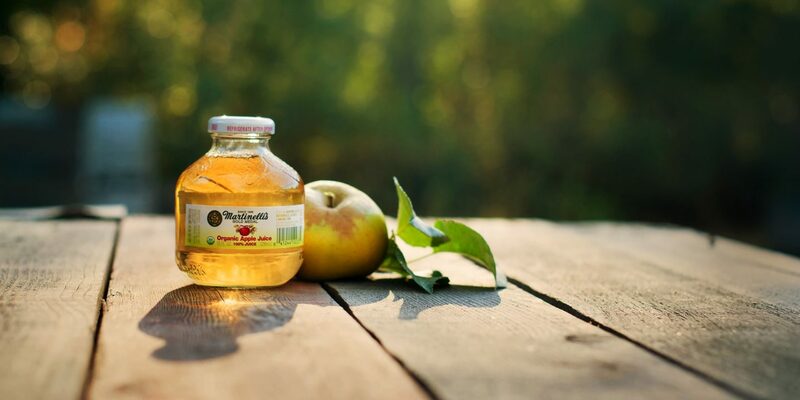 Featured in a single-serve glass bottle, our USDA certified organic apple juice is pressed from the finest variety of 100% U.S. grown fresh organic apples. 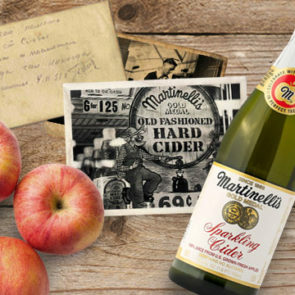 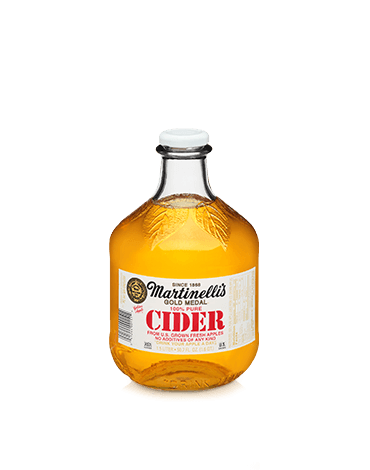 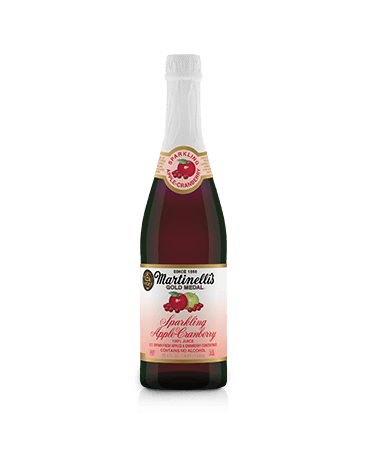 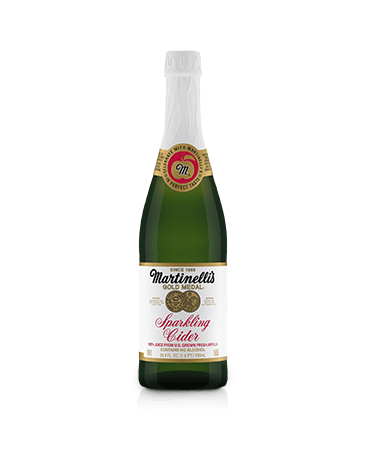 In 1943, a fire broke out in a warehouse storing Martinelli’s Cider, destroying a large portion of their product. 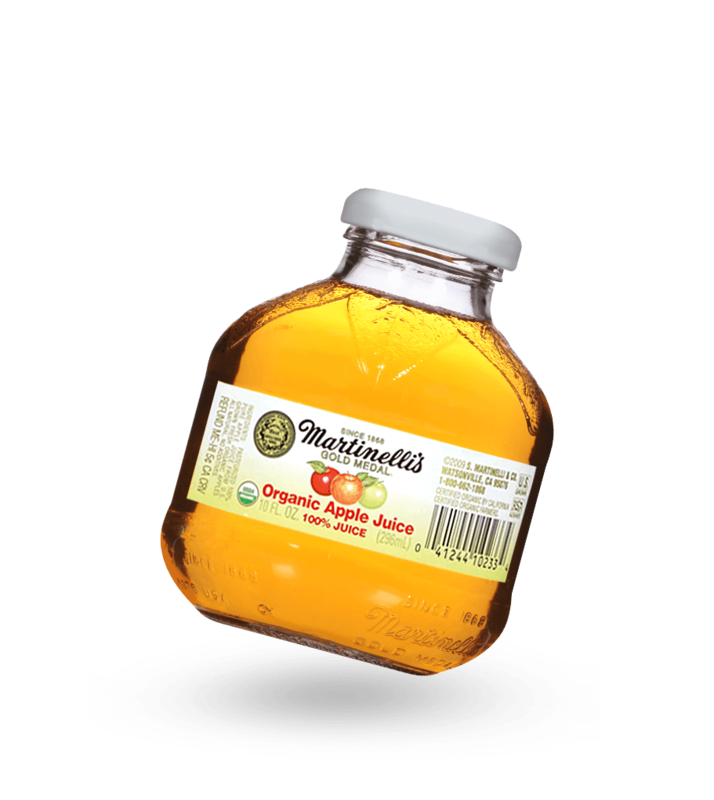 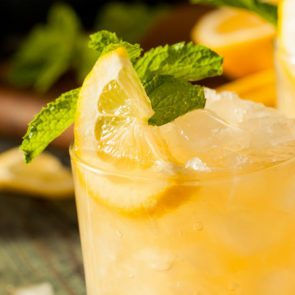 Stephen C. Martinelli recalls the street being ankle deep in apple juice.